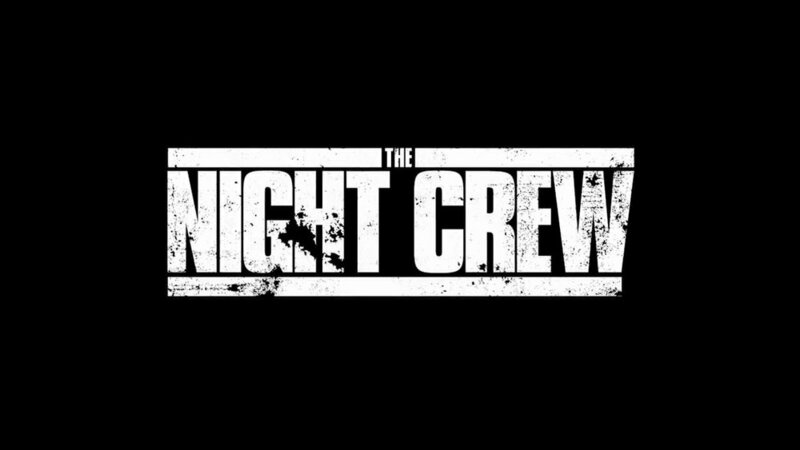 The Night Crew was a podcast that ran from roughly 2010 to 2013 or so. It was mostly helmed by myself and Sean “The Butcher” Smithson and featured content from a regular cast of returning regulars: Heather Buckley (Dread Central / Fangoria), James Marsh (based in Hong Kong, writer for Twitch), Andrew Mack (Twitch writer), Mars Homeworld (musician and film composer), Gareth Jones, Lorelei Shannon (author), Phillip Nutman (author), and Chris Alexander (Fangoria). Note: The sound on these REPAIRED files is not all that it should be. Please bear that in mind while listening.